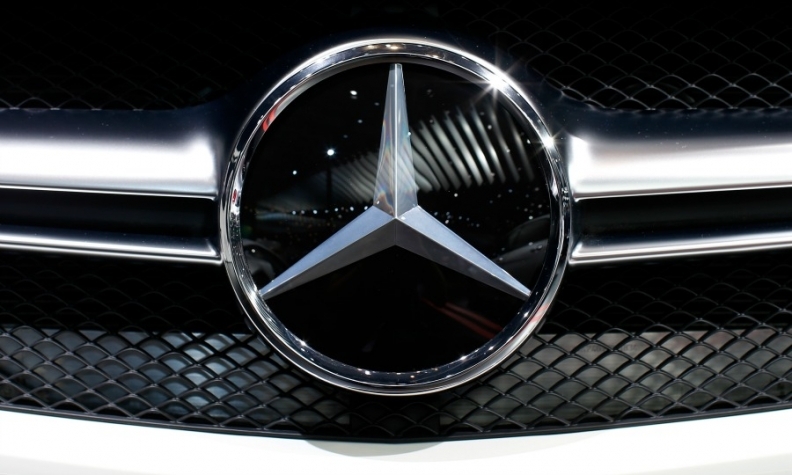 FRANKFURT (Reuters) -- Deliveries of Mercedes-Benz vehicles rose 19 percent in June, as strong demand for the C class and a double-digit rise in deliveries in China and Europe helped the automaker post the best ever car sales for the first half. Mercedes handed over 169,616 cars to customers last month thanks to a 14 percent increase in deliveries in Europe, a 38 percent rise in deliveries in China and as U.S. sales rose 5.8 percent, the company said in a statement today. Six-month sales rose 15 percent to 898,425 helped by strong demand for the new C class, which rose 59 percent and the compact CLA, which rose 26 percent, the company said in the statement. U.S. sales of Mercedes vehicles rose 8.6 percent to 182,128 units in the first half of the year.